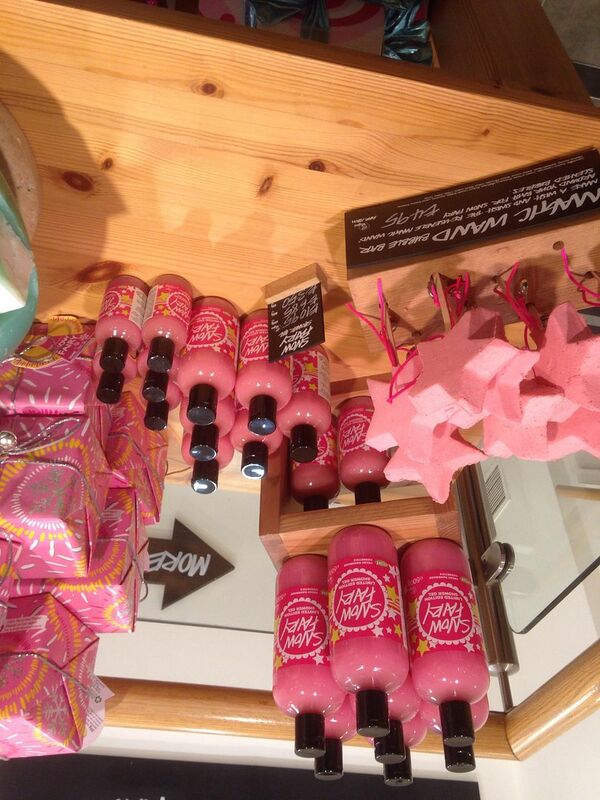 I majorly fell in love with the Snow Fairy stand… so much pink gorgeousness. 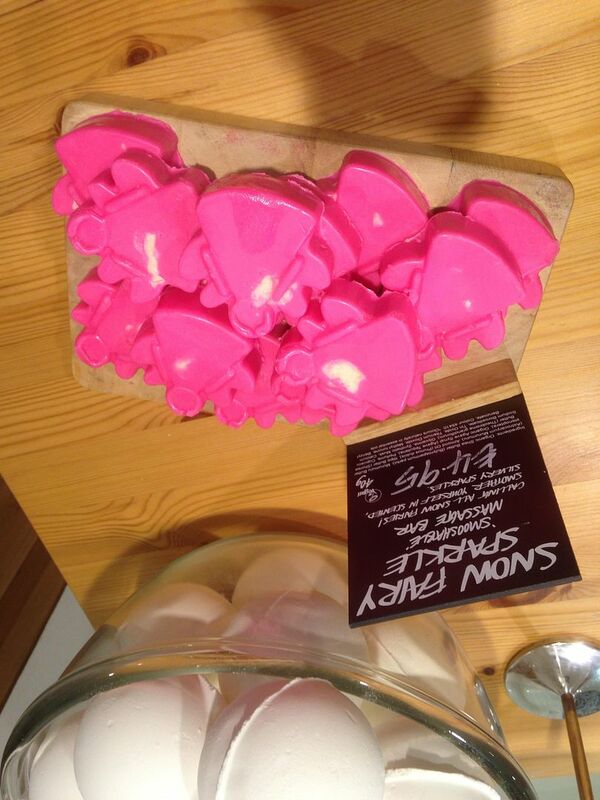 They have new Snow fairy massage bars this year, and they’re pink and glittery. 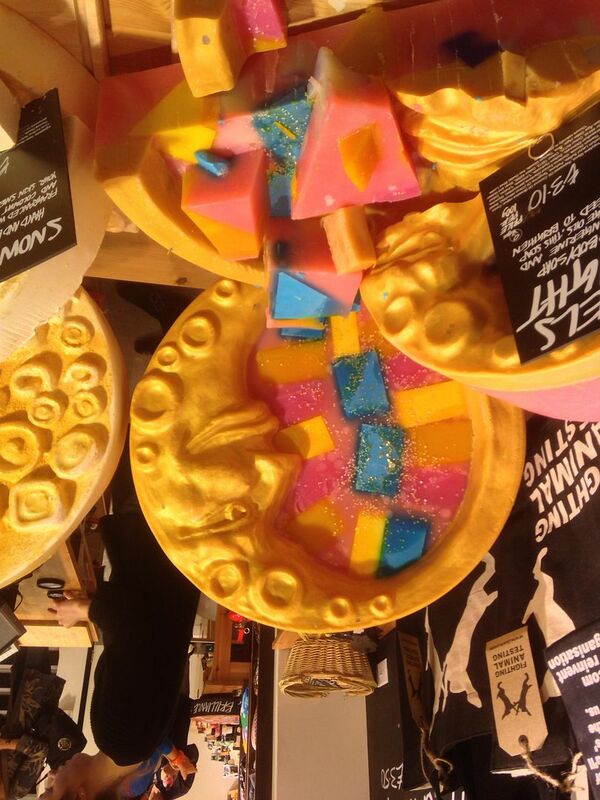 The soaps are works of art basically, the moon one (Angel’s delight) is gorgeous! Candy mountain made a return, and I had to get one. 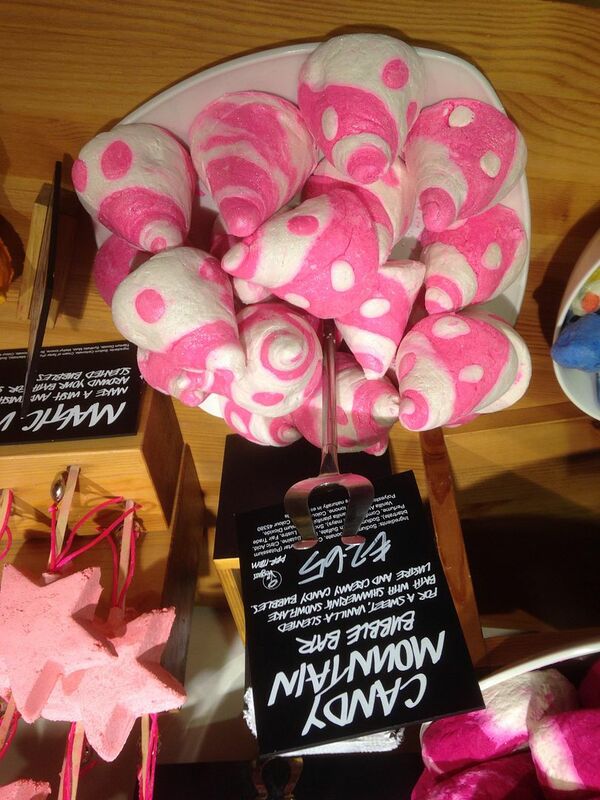 It’s like the regular creamy candy bubble bar – one of my all time favourite smells – but sparklier. 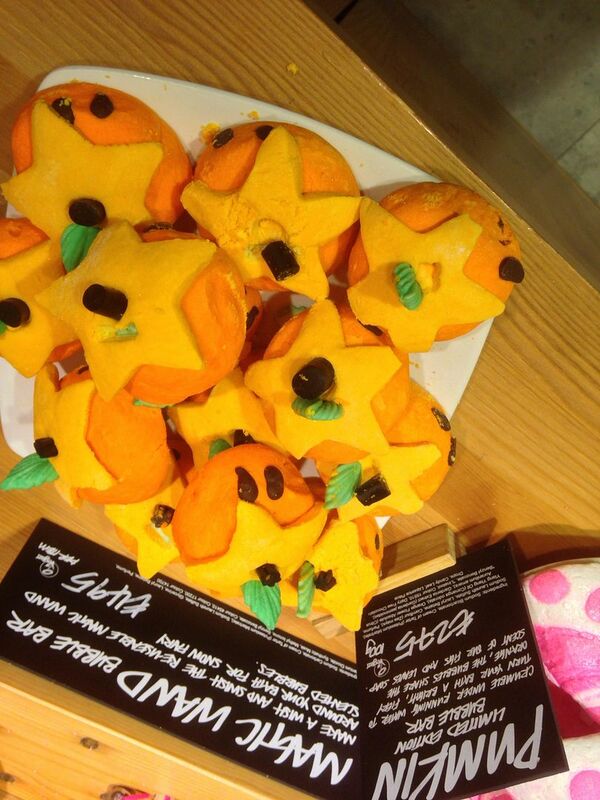 The pumpkin and Christmas snowman bubble bars are beyond adorable, but I wasn’t massively fan of the scents. 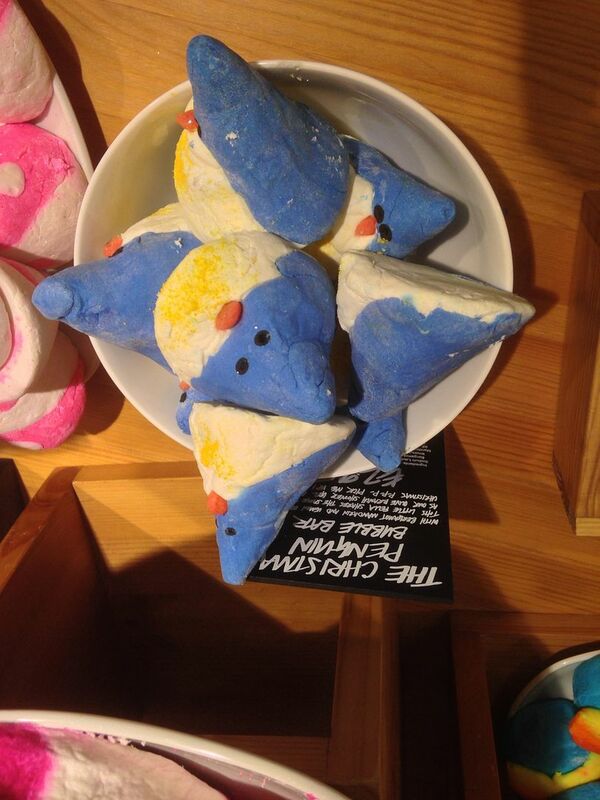 So White is another favourite, it smells like apples and is so fresh! 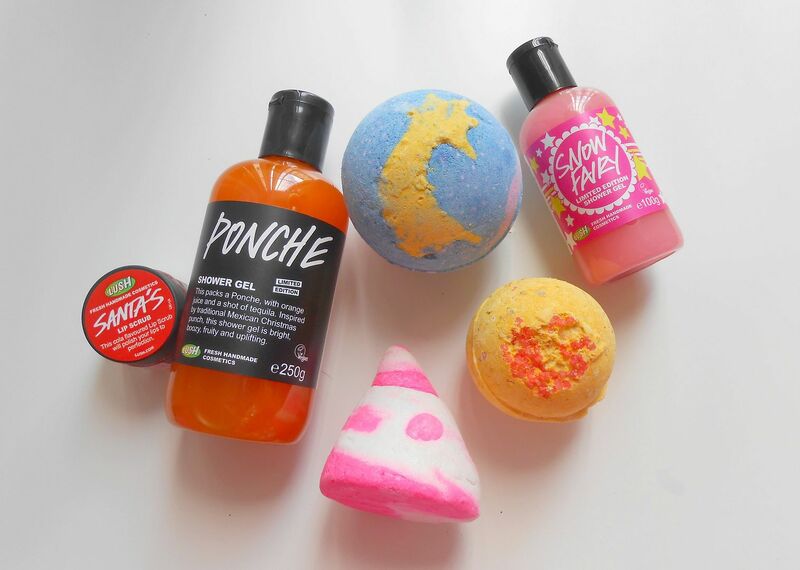 Are you going to get anything from the Christmas collection?